SINCE 1890, THE UNIVERSITY OF NORTH TEXAS HAS BEEN A CATALYST FOR DISCOVERY AND INNOVATION. Today, UNT is ranked a Tier One research university by the Carnegie Classification — a recognition that speaks to its quality and impact — and high-tech research facilities are part of the UNT culture that makes this possible. 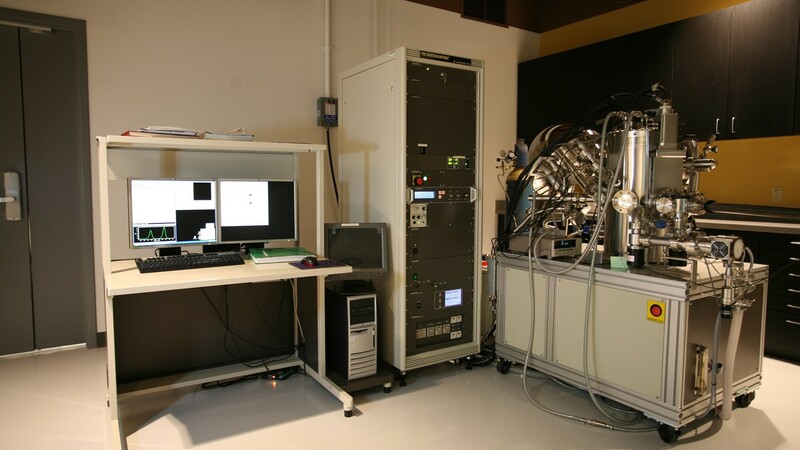 The university’s Materials Research Facility (MRF) is one such example. 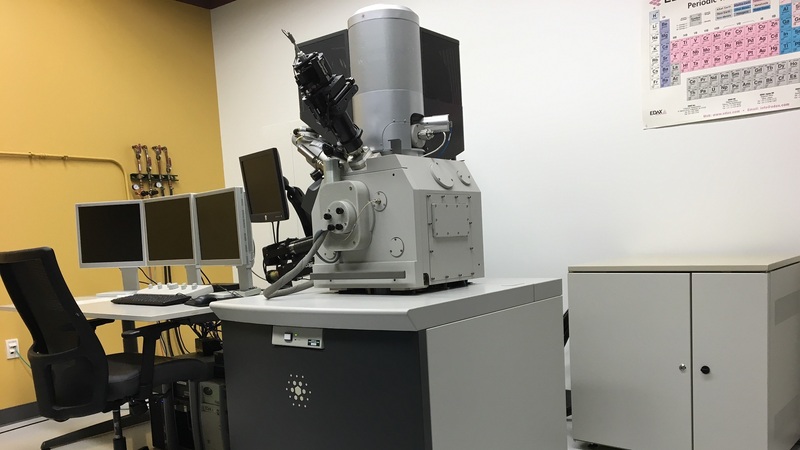 Researchers from across the UNT campus and beyond use the more than two dozen instruments at the university’s MRF laboratories to multi-dimensionally fabricate, characterize and analyze a wide range of materials. 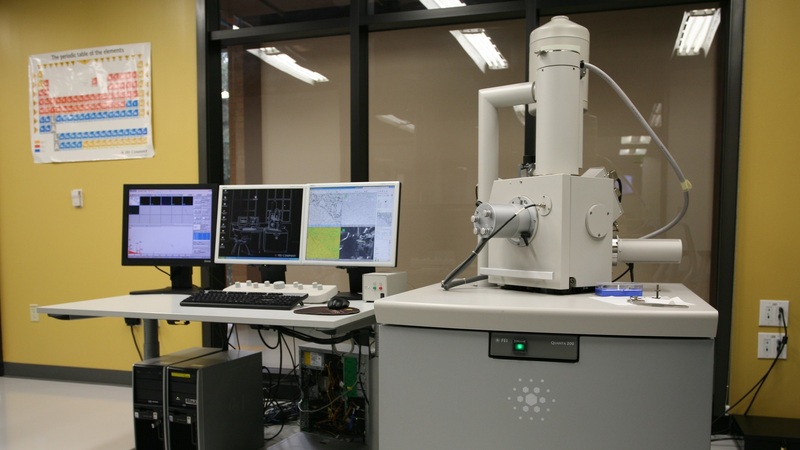 Numerous projects bring in millions of dollars in research funding and span numerous areas of expertise in disciplines such as engineering, materials science, physics, chemistry and biology. The research collaborations in these laboratories are no doubt at the cutting edge of cross-disciplinary synthesis, characterization and analysis. 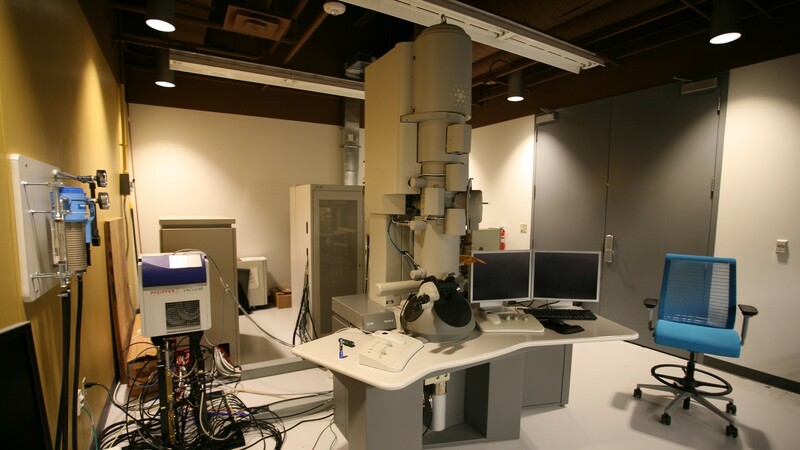 From the atomic to macro length scales, the MRF is one of the most advanced university research facilities in the nation for materials analysis. 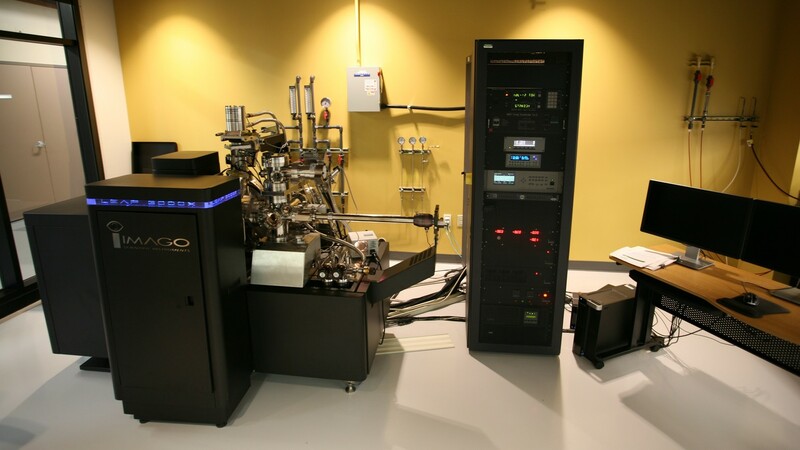 The facility offers a suite of powerful analytical instruments used for true 3-D characterization and processing with an adjoining cleanroom so that materials can be synthesized, tested and controlled in close proximity. UNT is among an elite group of public institutions nationwide to offer these open access resources. UNT’s Discovery Park — the university’s 300-acre research campus and the largest in the North Texas region — houses the MRF, as well as numerous other laboratories and state-of-the-art instrumentation that enable faculty researchers to push the boundaries of science, technology and creativity while providing students hands-on experience to ready them for their future careers. 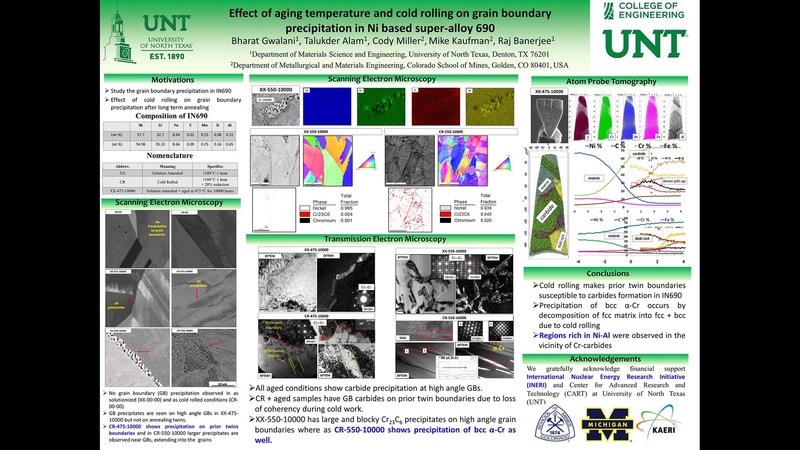 In many of UNT’s facilities like the MRF, faculty and student researchers already are partnering with each other, collaborators from research institutions around the world and industry. UNT labs can be “put to work” to investigate, beta test and produce solutions and real-world applications. Faculty and students work alongside industry leaders to apply their knowledge in solving real-world problems and creating new products and technologies.